Featuring the latest Ivy Bridge processors and NVIDIA Optimus GPU-switching technology, these appealing new XPS notebooks aim to please anyone. 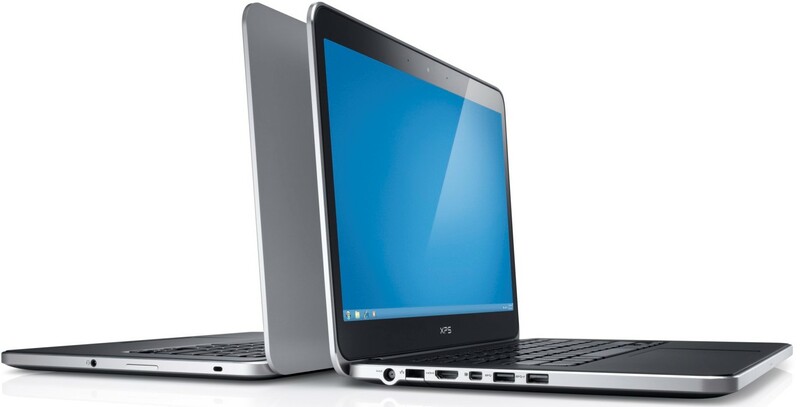 As noted by Dell's "chief blogger," Lionel Menchaca, Dell has launched the XPS 14 and XPS 15 notebooks, with starting prices of $1,099 and $1,299, respectively. When customized, both XPS sizes can cost over $2,000. Fortunately, there are plenty of configuration options available. Both models are available immediately, however customized versions will need to wake until late next week. While the 14-inch version offers "extended all-day battery life," the 15-inch version is for those "who want an uncompromising multimedia experience." Design of both systems are very appealing, featuring edge-to-edge glass over the display, aluminum bodies with rubberized bottoms, as well as Gorilla Glass to keep the display nice and strong. Have the need for speed? These notebooks can deliver. Both feature Intel's latest third-generation Core i5 and i7 processors, NVIDIA Optimus graphics-switching technology, 802.11 a/g/n Wi-Fi & Bluetooth 4.0, USB 3.0 ports, and dual SATA drive bays. 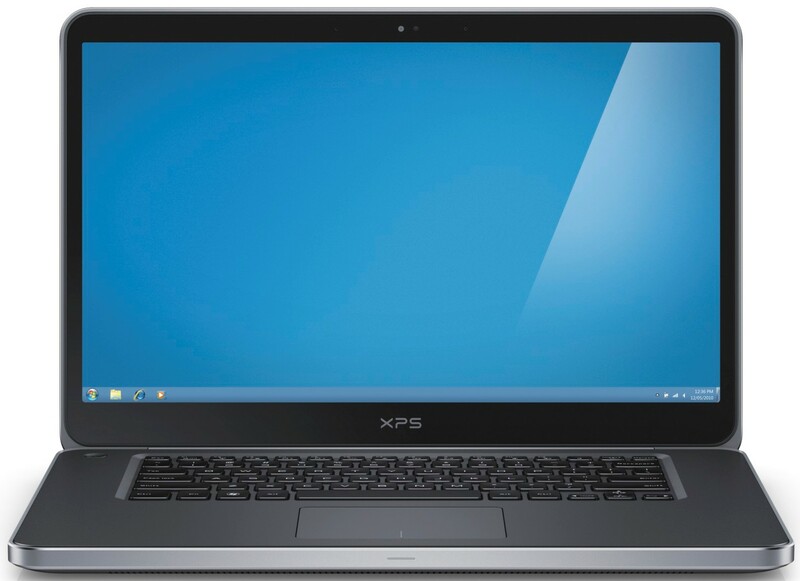 Specifically, the XPS 14 starts out with an Intel Core i5-3317U, 4GB of DDR3 1333MHz RAM, Intel's HD 4000 graphics, a 500GB 5400RPM HDD (with a 32GB mSATA cache SSD), a 14.0" 1600x900 resolution display, and a 69 WHr 8-cell battery that can provide up to 11 hours of battery life. If you want a better GPU, you can opt with the NVIDIA GeForce GT 630M with Optimus graphics switching. If you're looking to get the slightly larger XPS 15, it starts out with an Intel Core i5-3210M CPU, 6GB of DDR3 1600MHz RAM, NVIDIA's GeForce GT 630M GPU (1GB GDDR5 video memory), a 500GB 5400RPM HDD (with a 32GB mSATA cache SSD), a 15.6" 1920x1080 resolution display, and a 65 WHr 9-cell battery with up to 8 hours of battery life. If you want even more graphics power, you can upgrade to the NVIDIA GeForce GT 640M (with 2GB of GDDR5 graphics memory). 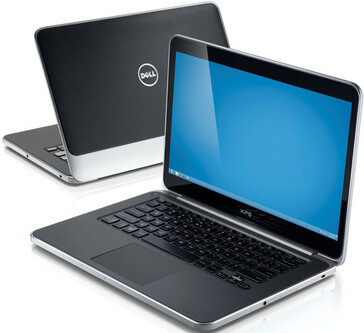 Brief overview videos of both notebooks can be found here for the XPS 14, and here for the XPS 15.